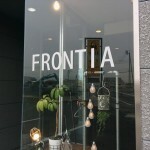 This entry was posted in blog, イベント情報, 未分類 on 2019年3月27日 by CFinuka. 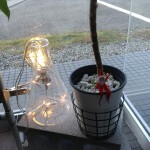 This entry was posted in blog, イベント情報, 未分類 on 2018年12月30日 by CFinuka. This entry was posted in blog, イベント情報, 未分類 on 2018年1月5日 by CFinuka. 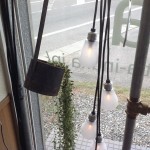 This entry was posted in blog, 未分類 on 2015年12月1日 by CFinuka. This entry was posted in blog, イベント情報, 未分類 on 2014年12月2日 by CFinuka.